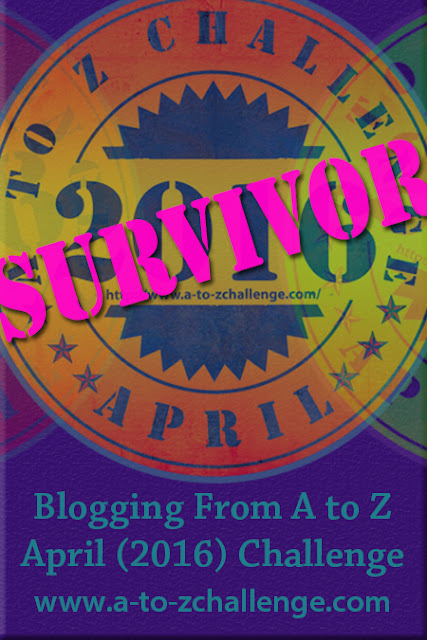 This is my first foray into the bloggers’ ultimate challenge – blog every day of the month of April (except Sundays) on topics A to Z. Topics may be random or theme based. My theme for this year’s challenge is Weddings! Wait, that isnt all, this challenge is also about networking and getting to know other blogs in the blogosphere. I am having a blast, reading some great blogs, getting to know some fantastic people. It’s not too late to join the fun – check out this site for the complete list of participating blogs and below for the other posts of the Wedding theme.